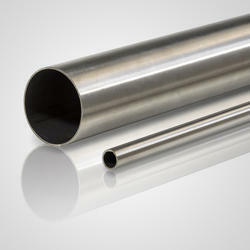 HSAW Pipes is made with the use of mild steel which is weather proof in nature. These pipes are best in working and widely demanded in commercial and constructional places to have leak proof supply of liquid and gas. In addition to this, these pipes are rust proof and completely safe to use for several years. 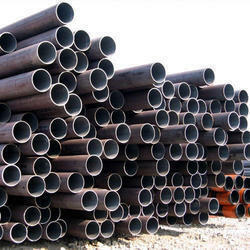 We offer high quality HSAW Pipe in different dimensions. We manufacture them from superior quality raw materials that are procured from trusted vendors. 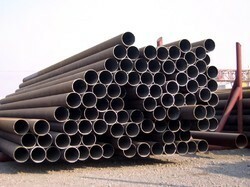 These pipes are used for piling, dredging, slurry, water and some other pipelines. Our pipes find their application in different engineering and construction industries. All the dimensions are available at industry leading price. 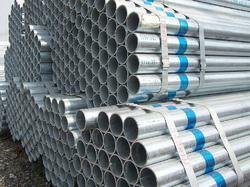 Aesteiron Steels LLP, is one of the leading manufacturers, suppliers and exporters of Hot Rolled Steel Pipes. 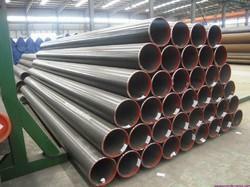 Hot rolled steel pipe is relatively low density but the contraction of the strong steel seamless pipe. 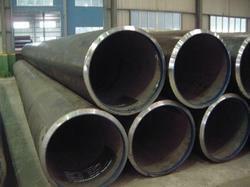 The process of skew rolling or drawing is to expand the steel pipe diameter. 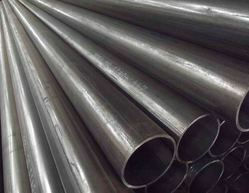 In a short period of time, the steel pipe thickening can be manufactured non-standard and special kinds of seamless tubes with low cost and high production efficiency in the current field of the tube rolling. Hot Rolled Pipes is expanded the diameter of the pipe to finish the process that is the thermal expansion of the pipe production. 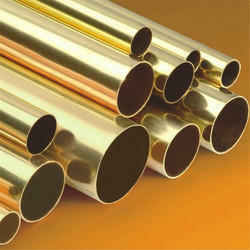 Aesteiron Steels LLP, is one of the leading manufacturers, suppliers and exporters of LSAW Pipe. 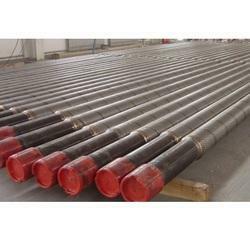 We can offer vide range of Oil Casing Pipe from ready stock or on make to order basis are currently supplying to UK, Iran(Tehran), Saudi Arabia, Spain, Bahrain, Nigeria, Dubai, Egypt, etc. Specifications: Can offer seamless (smls) with black, bright (pickled or mirror polished), aluminium finish depending on material grades. 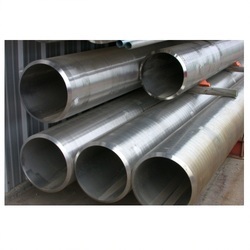 Size Dimensions: Client can avail Oil Casing Pipe diameter sizes ranging between 6mm upto 31.75mm for OD sizes pipes tube, ½” inch to 32” inch for NB sizes pipes tubes as welded or seamless depending on material grades technical specifications. 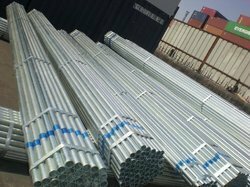 We are offering Round Welded Steel Pipe to our clients. 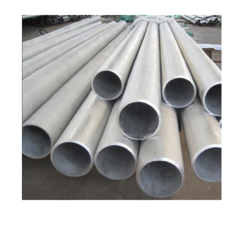 Clients can avail these pipes from us in various sizes, diameters, thicknesses and specifications as per their requirements. 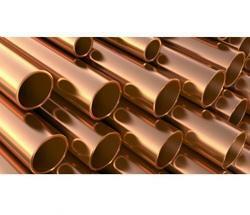 We are extensively used for conveyance of fluids intended for critical high temperature and general. 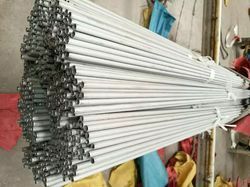 Stainless Steel 304L Pipe are used in under similar service conditions in heat transfer process equipments like boilers, super heaters, heat exchangers, condensers etc. General engineering and process instrumentation. Stainless Steel 304 Mirror Pipes, Stainless Steel 304H Mirror Pipes, Stainless Steel 304L Mirror Pipes, Stainless Steel 304N Mirror Pipes, Stainless Steel 304LN Mirror Pipes, Stainless Steel 304Cb Mirror Pipes, Stainless Steel 309S Mirror Pipes, Stainless Steel 310Cb Mirror Pipes, Stainless Steel 316 Mirror Pipes, Stainless Steel 316H Mirror Pipes, Stainless Steel 316L Mirror Pipes, Stainless Steel 316N Mirror Pipes, Stainless Steel 316LN Mirror Pipes, Stainless Steel 317 Mirror Pipes, Stainless Steel 317L Mirror Pipes, Stainless Steel 321 Mirror Pipes, Stainless Steel 321H Mirror Pipes, Stainless Steel 347 Mirror Pipes, Stainless Steel 347H Mirror Pipes, Stainless Steel 348 Mirror Pipes, Stainless Steel 348H Mirror Pipes. 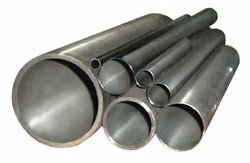 Aesteiron Steels LLP, offers Titanium Tubes that has got attributes like moderate strength, weldability, excellent formability, excellent resistant to high oxidization, etc. 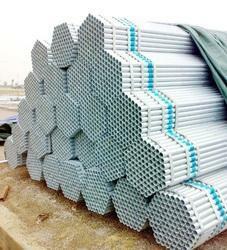 Aesteiron Steels LLP, is one of the leading manufacturers, suppliers and exporters of Welded Square Pipe. 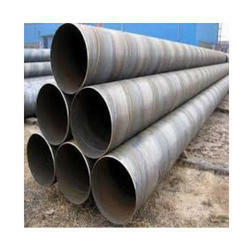 Aesteiron Steels Pvt Ltd, is one of the leading manufacturers & suppliers of 2205 Duplex Steel Pipes. Fostered with immense years of industry experience and market understanding, we are offering a wide gamut of Bright Annealed Tube. 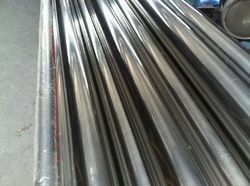 Our offered annealed tube is used for various applications in different industries such as automobile, mechanical and many others. 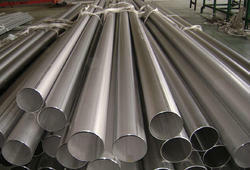 This annealed tube is manufactured by making use of high grade raw material under the supervision of our skilled professionals. 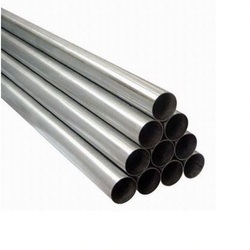 Owing to its different attributes like corrosion resistance, perfect finish and high strength, this annealed tube is highly demanded among the clients. 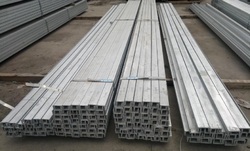 Aesteiron Steels LLP, i one of the leading stockists, Suppliers and Exporters of Stainless Steel Products. 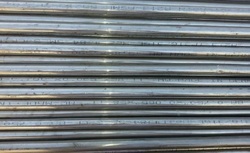 Stainless Steel Pipes Coil is available in different grades. 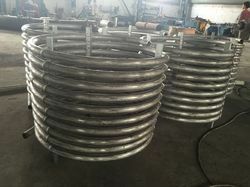 Our company is widely appreciated in offering Stainless Steel Pipe Coil to the clients. 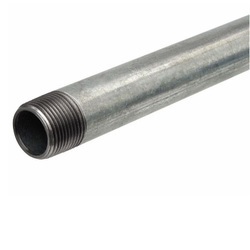 This product is widely used in water pipelines, agriculture and irrigation and gas pipe lines and has high tensile strength, resistant to corrosion and sturdy. Stainless Steel Pipe Coil ensures high performance, excellent corrosion resistance and superior toughness. 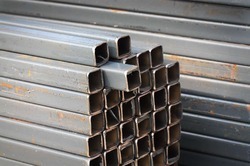 Offered range is available in various specifications, dimensions and other technical details like nominal bore, wall thickness, grades, standards. Offered range is tested upon various parameters of quality before delivering to customers. Aesteiron Steels LLP, is engaged in providing Welded Steel Pipe using the high-grade raw material. Moreover, the offered pipes are tested on various parameters so as to ensure their flawlessness and corrosion resistance. Our valuable clients can avail these high quality products as per clients' specification and requirement in market-leading price. These are manufactured using optimum grade raw material for excellent performance. 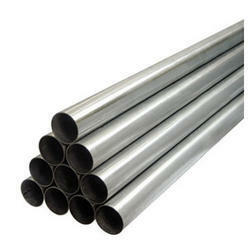 We are ranked amongst the foremost firms, engaged in offering a qualitative range of Cast Iron Bend Pipe. 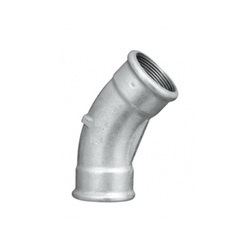 This bend pipe is generally used in sewage plants, water treatment plants, sugar mills and different other fluid related applications. 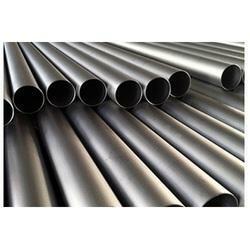 Offered bend pipe is manufactured by our experts using premium grade cast iron in sync with the international norms. 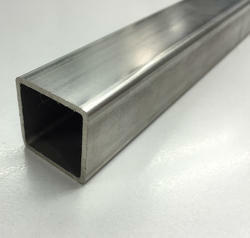 Our clients can buy this bend pipe from us in customized dimensions and sizes. 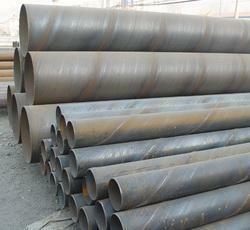 We are able to offer utmost quality LSAW Steel Pipe. 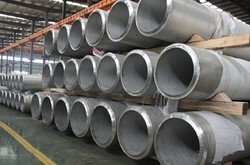 Our pipe is valued in the market due to its corrosion proof finish. 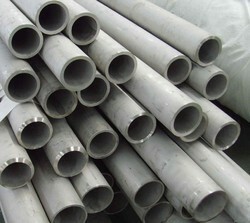 This pipe is manufactured by vendor’s professionals utilizing excellent quality material and advanced techniques keeping in mind the set norms of industry. In addition, we offer customization on this pipe as per the precise requirements of clients within a stipulated time frame. 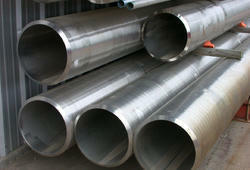 Aesteiron Steels LLP, is the supplier of Spiral weld pipes. It is available in various sizes & quantity & made with supreme quality raw material and require less maintenance. These pipes being manufactured by using quality tested material and high-end technology possess high strength and rust proof finishing. 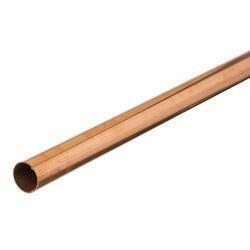 Moreover, these pipes are supplied to customers at budget-friendly rates to our customers.